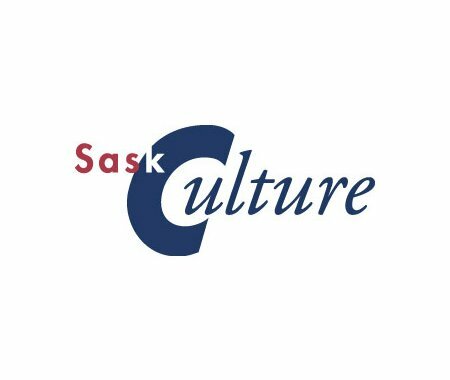 In partnership with the Northern Sport, Culture and Recreation District, SaskCulture Outreach Consultant Dominga Robinson will be facilitating a grant-writing workshop on Thursday, September 27, 2018, from 11:00 am to 3:00 pm at Jans Bay Community Hall, Jans Bay, SK. Some of the topics that will be covered include: SaskCulture's grant programs and its Online Grant Platform; how to develop a strong project and write successful grants, and key elements of project and budget development, to name just a few. Pre-registration for this workshop is required; please contact Robert Yew at (306) 829-4348 or by email for more details on these workshops and/or to register. Registration deadline is Monday, September 24, 2018.